Source of title proper: Title based on information supplied by the Yip Sang family. 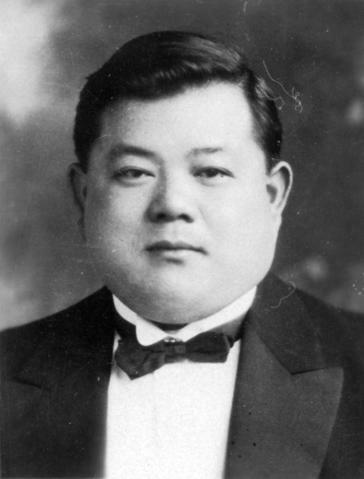 Item is a photograph of Yip Kew Mow, the third son of Yip Sang. Yellowing emulsion and fading of image. The original Wand Studio envelope is filed in folder along with this photograph. Before 2008, the photo was numbered as CVA 689-5.